Dye sublimation technology has definitely come a long way since it was first commercialized. Despite the increased popularity of dye-sub printing, it helps to be aware of both the pros and cons of the printing technology before deciding if it’s the right printing method to use. 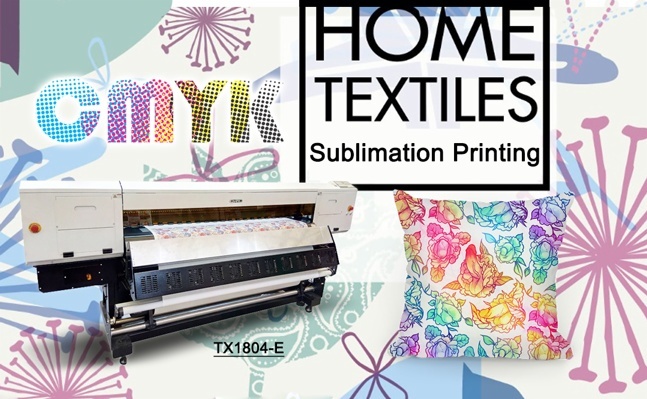 Here are the obvious advantages of dye sublimation printing. Dye-sub printing uses heat to vaporize the ink into molecules. These molecules will sublimate with the material to create long-lasting color. Instead of printing on the surface of the material, the ink and the material merge at a molecular level. You don’t have to limit to printing on polyester fabrics. Modern dye sublimation printing technology allows the use of materials like acrylics, tiles, glass, and brass. 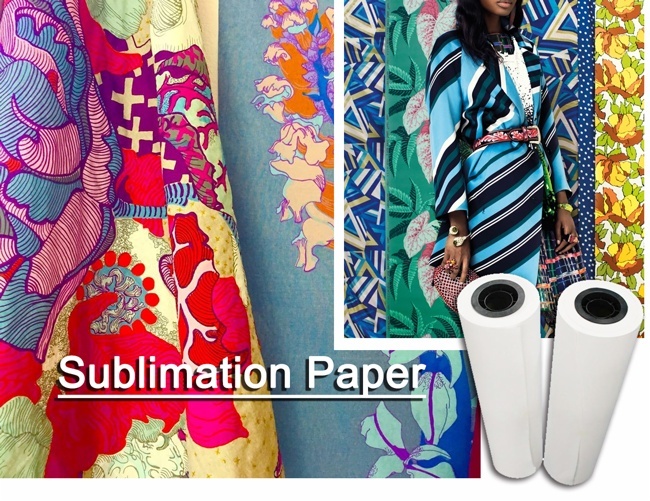 This has opened up to a new world of possibilities for dye sublimation. As the technology evolves, the cost of owning a dye sublimation printer or printing has reduced drastically. This has made dye sublimation printing possible even for mere consumers. Here are why you may have second thoughts on dye sublimation printing. Compared to inkjet printing, dye-sub printers are generally slower. Regardless of printing a full-colored design or black and white text, the process requires a similar duration to transfer the ink over to the material. This is rather an operational issue than the cons of sublimation printing itself. Nevertheless, it’s worth mentioning that if the fabric is creased, the image will not be transferred properly on the material. 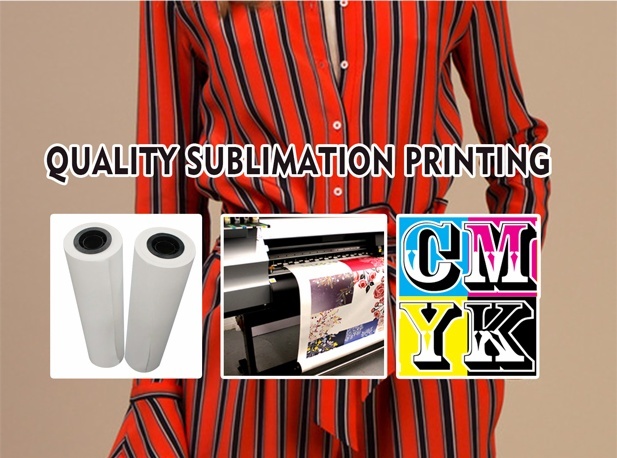 With dye sub printers is making its way to consumers desktops, it’s worth to point out the distinction between dye sublimation and inkjet printing. While both may create high-quality images, both are substantially different. 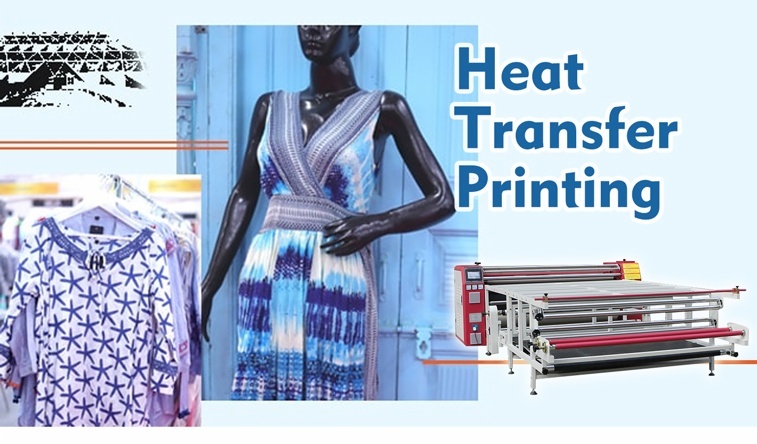 Dye sublimation printer uses heat to transfer the colors from a special ribbon to a specially coated paper. The ink turns to gas form before bonding with the paper. An inkjet printer uses a nozzle to spray tiny dots of inks precisely on a paper. The coordinates of the ink control the range and intensity of the color. Dye sublimation printing creates images with full continuous color, similar to conventional screen printing technique. Inkjet printer produces dots of primary color similar to the pixels on an LCD monitor. One will be able to identify the tiny specks of colors when magnified. As dye sublimation require heat transfer of the entire image, the speed of printing a full-color graphics or plain text does not differ. On the other hand, an inkjet printer is more efficient and only uses the amount of ink that it requires. Next:How to Take Care of and Display Dye-Sublimation Prints?